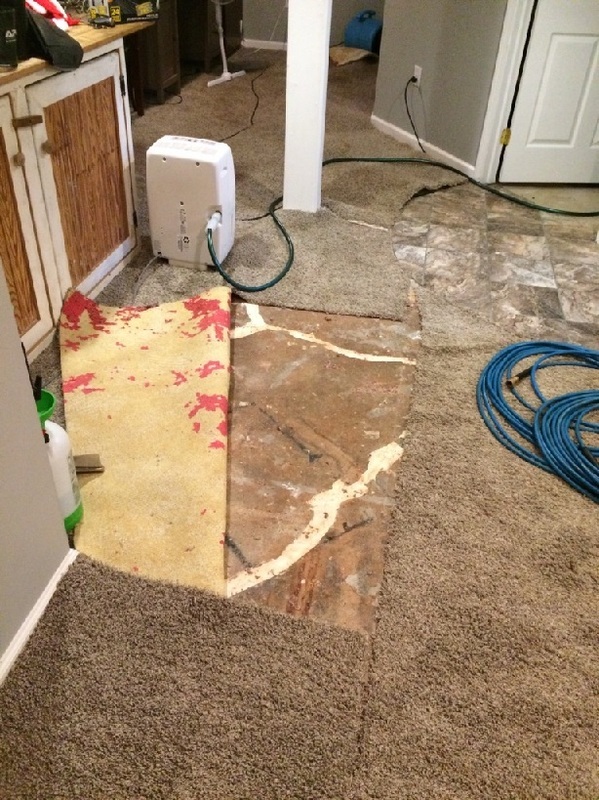 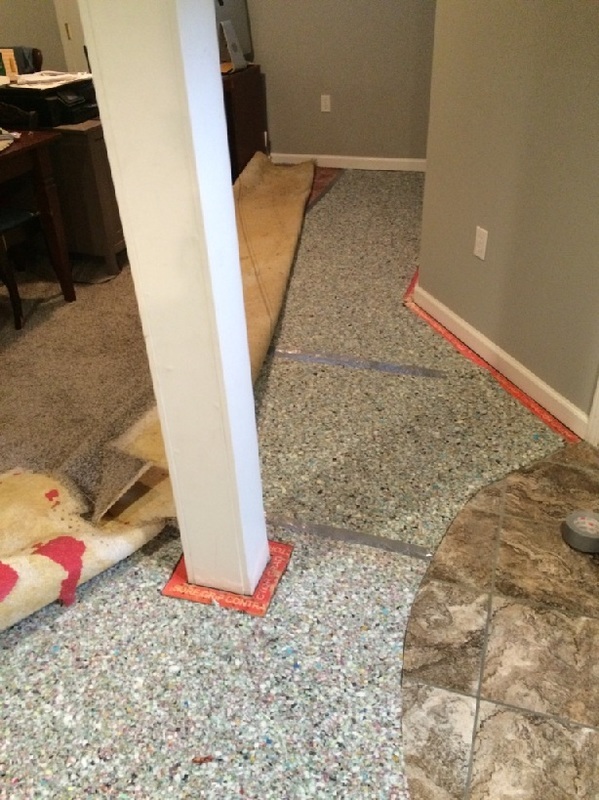 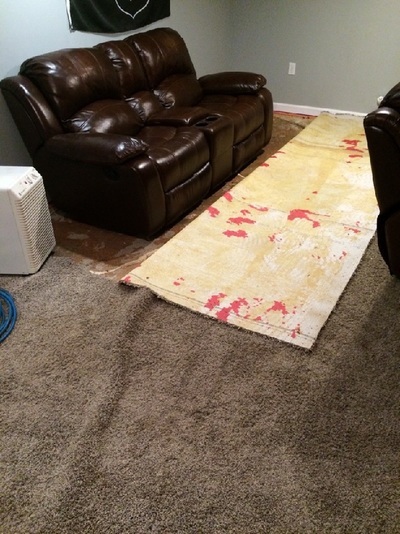 When flooding or water spills occur, then it’s time to call the best water removal & flood cleanup in Erie, PA.
Our loyal customers around Erie are always astonished when we repair damaged carpets to a like-new state. We are only a call away and ready to have your carpets all restored and looking amazing again. 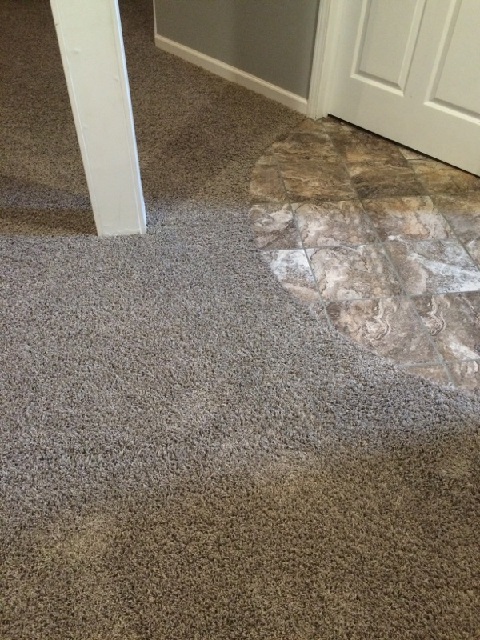 So ​before giving up on your damp or damaged carpeting, remember that we have a convenient and affordable solution for you. For close to a decade, we've built a strong client base of happy and fulfilled customers who always recommend us to their friends, family and neighbors. Referrals and repeat clients have certainly made us who we are today. 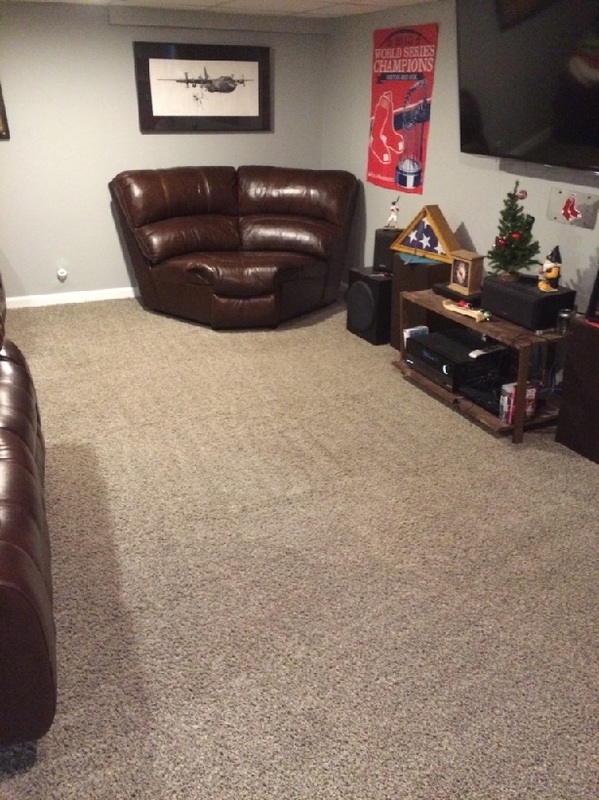 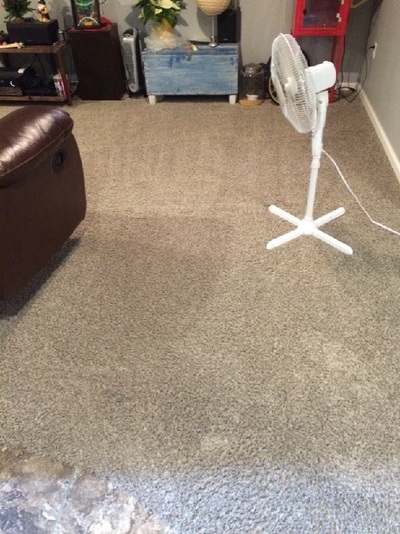 The professionals at On The Spot Carpet Cleaning always do a great job with water damage cleanup in Erie, PA. We are prompt and courteous, and handle each project with that kind of expertise that goes above and beyond expectations. Our highly skilled and experienced clean cleaners love what they do and will take you through some easy steps to get your best carpet looking refreshed and new again.